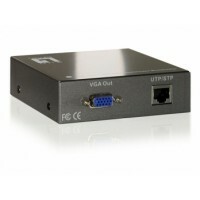 VGA over Cat.5 92 Series LevelOne’s The Cat.5 Audio/Video Extender is an ideal broadcast audio and video solution when operating with simultaneous to multiple remote monitors via Ethernet cable network. 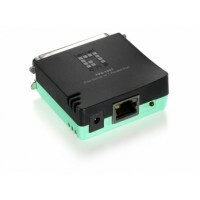 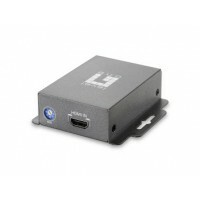 HDMI over Cat.5 HDSpider Series The HDSpider™ Series is a collection of HDMI Cat.5 senders and receivers, offering a full range of HDMI extender solutions. 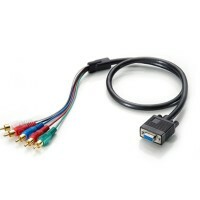 Choose from our 7different HDSpider extenders to build a flexible network to send your high-quality HDMI signals to greater distances, and at a reduced cost. 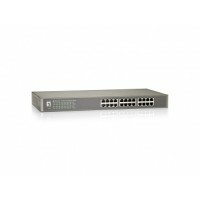 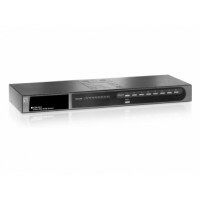 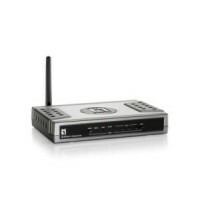 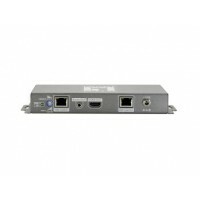 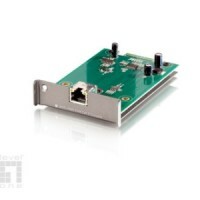 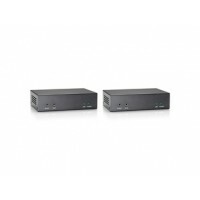 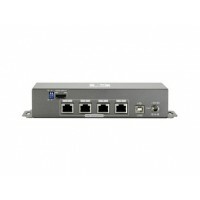 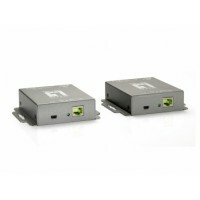 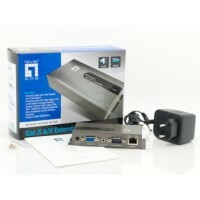 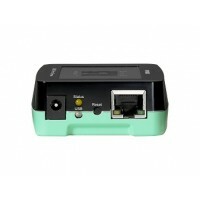 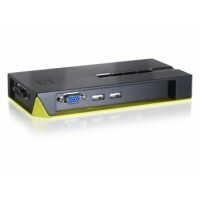 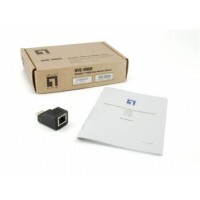 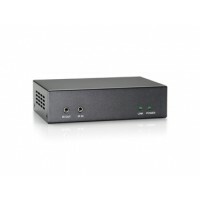 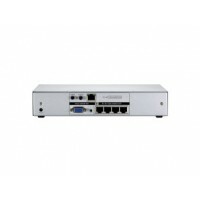 HDMI over IP The LevelOne HVE-650 Series is an innovative HDMI-over-IP Distribution Solution. Designed with transmitting units (HVE-6501T) and receiving units (HVE-6501R), it offers scalable digital signage distribution, supporting HDMI 1.3 with 1080p video resolution and simultaneous audio broadcast. 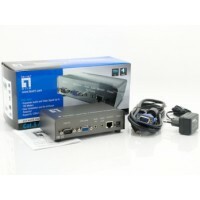 HDMI Video Wall over IP The LevelOne HVE-660 Series is an innovative HDMI-over-IP Video Wall Distribution Solution. 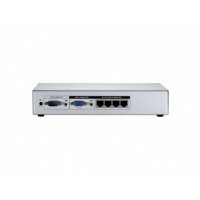 Designed with transmitting units (HVE-6601T) and receiving units (HVE-6601R), it is exceptionally scalable, offering any combination up to 8 x 8 matrix video wall arrangement. 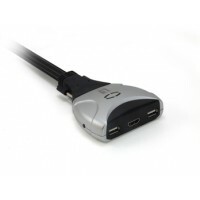 DVI over Cat.5 Data sheet The LevelOne DVI Broadcaster Series is the perfect solution for malls, plazas, stations, supermarkets or any other environment where real-time information needs to be displayed at different remote viewing locations without the loss of resolution. 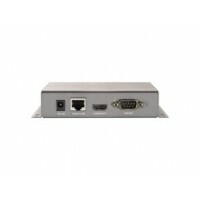 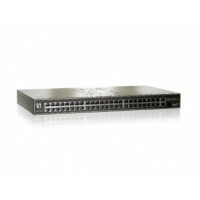 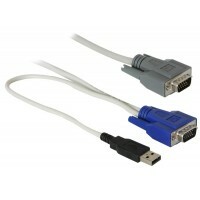 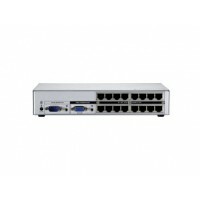 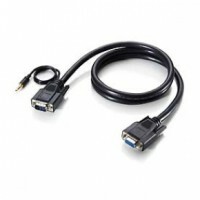 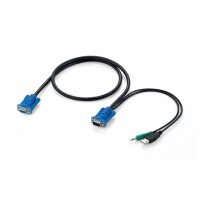 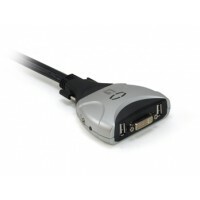 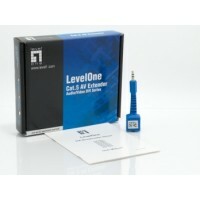 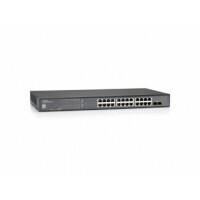 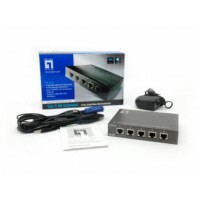 VGA over Cat.5 93 Series The LevelOne AVE-93xx series of Cat.5 Audio/Video Extenders is an ideal PC, DVD player broadcast solution to transmit audio and video signals via Cat.5/6/7 cabling to multiple remote plasma or LCD monitor/screen.